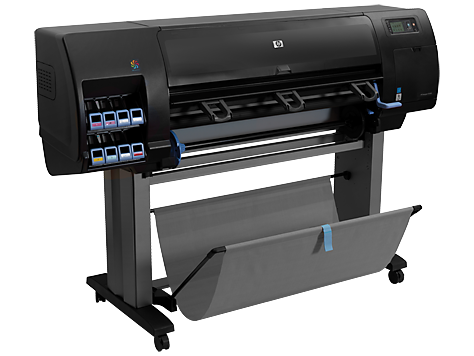 Speed and versatility combine to offer flexibility and power in the HP DesignJet Z6200 Photo Production Printer. 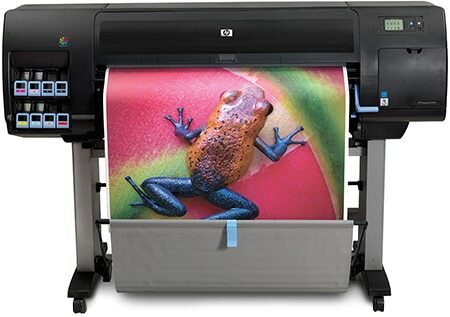 Expand offerings to high-quality backlit signs, POP displays, roll-up banners, canvases, and more. 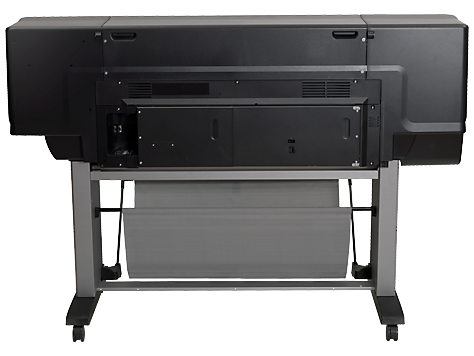 Generate custom ICC profiles and achieve color accuracy and consistency with the embedded spectrophotometer.